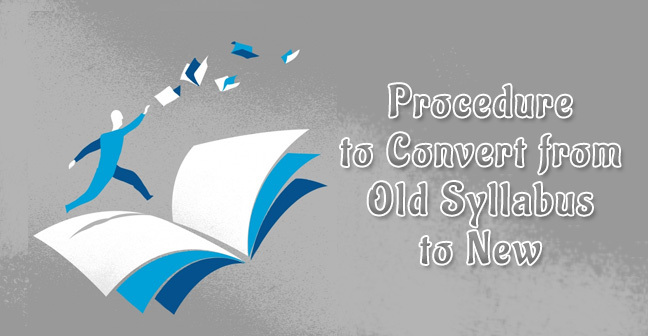 There is a lot of confusion among the students regarding the conversion from the Old syllabus to the new Syllabus for the old students. The article is sharing the information separately for the Normal Route students and Direct Entry Route Students. So, read this carefully before switching to the New Scheme. Conversion in the New Scheme is not compulsory, it is completely optional. Old registered students can appear with the old course till May 2019 but after that, they have to convert into the New scheme by making the payment of conversion charges of Rs 1000/- (US$50). On completion of such conversion ICAI will dispatch the study material to the students at free of cost although students will have to born the transportation fees. Old Registered students who have cleared Group- 1 with the old course and now want to switch over the Revised Scheme have to undergo through ICITSS (ITT)/ ICITSS (OC)/ ICITSS (ITT and OC) under the new scheme if they haven’t undergone into the old scheme and thereafter they can commence Practical Training. Conversion is completely optional up to May 2019. They can switch to the Revised Scheme by making the payment of Conversion charges of Rs 1000/- (US$50). Thereafter ICAI will dispatch the study material to the students free of cost but only transportation charges will have to be borne by the students themselves. Old registered students who have passed Group 1 and also commenced their practical training can continue there practical training and appear in the number of attempts available for the Group 2 with the Old Course. Or they can switch to the Revised course by making the payment of conversion charges of Rs 1000/- (US$50). The study material will be dispatch by the ICAI free of cost and only transportation cost will be born by the students. 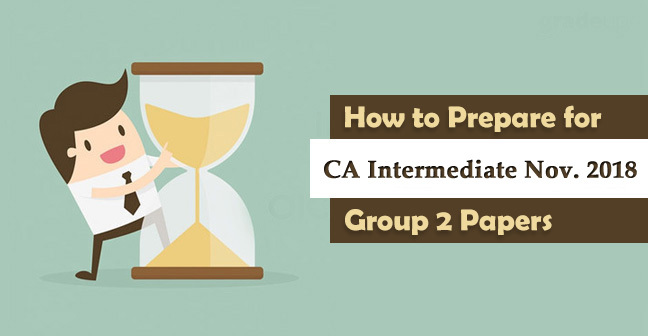 The students who are registered with the old course to the ICAI can appear in the first group with the old syllabus till May 2019 and thereafter they have to mandatorily switch over the New scheme. For now, this is completely optional whether they want to convert into the revised scheme or not. 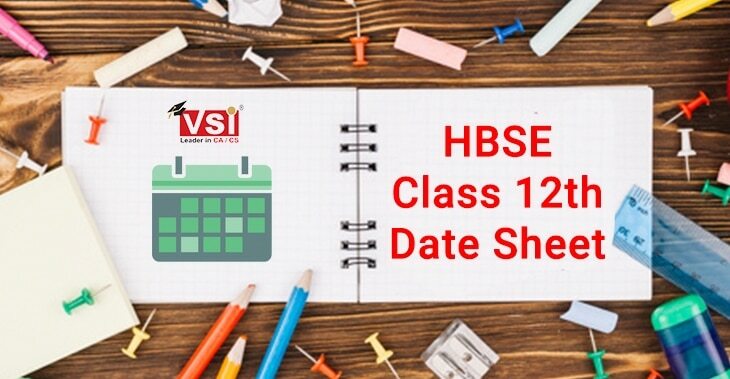 After switching over the revised scheme they have to undergo ICITSS (ITT)/ ICITSS (OC), ICITSS (ITT and OC) if they have not undergone through them in old course. 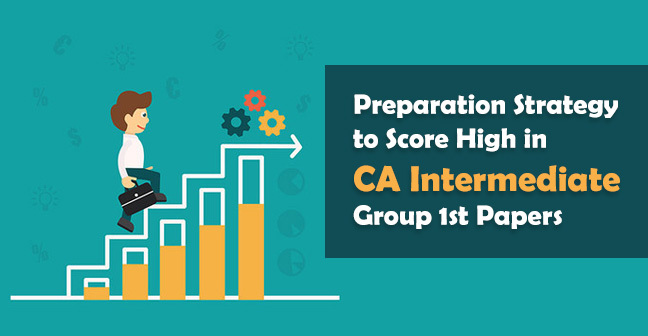 They can switch over the new scheme by making the payment of conversion charges of Rs 1000/- (US$50) and thereafter ICAI will dispatch the study material which is free of cost, you just need to pay the shipping charges. 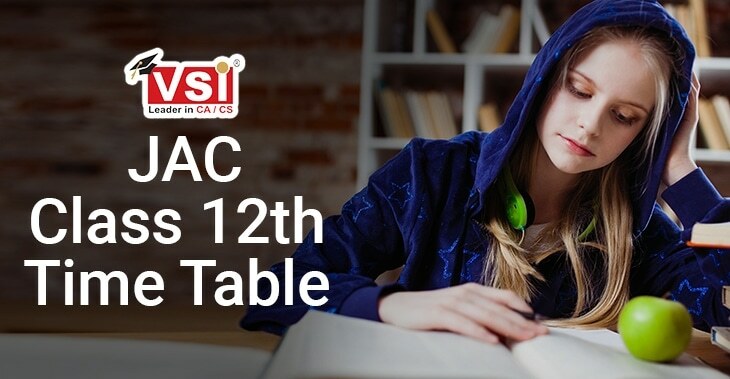 Students without passing the entrance test conducted by the ICAI can also be registered with CA IPCC through the direct entry scheme under two options - either they should be a graduate or postgraduate scoring the minimum percent requirement or they have passed the Intermediate level of ICSI or ICWA. Case 1 - Old Registered students who are eligible to appear in the IPC Exam or have appeared but has not passed any group yet. These students who are provisionally registered with the ICAI before 1st July 2017 and submitted their mark sheet or mark statement after 1st July will be deemed to be registered under the old scheme. Such students can either appear in the available number of old attempts or they can convert with the new scheme after the payment of conversion charges of Rs.1000/- (US$50). 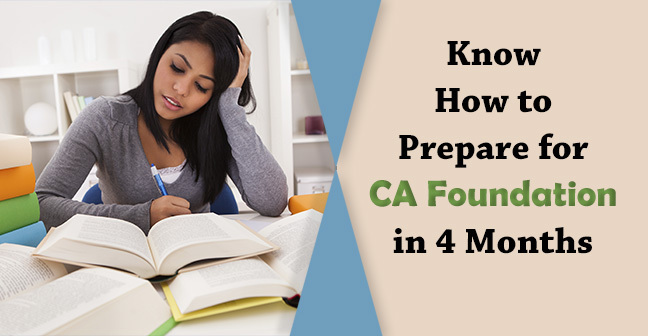 Thereafter the study material will be dispatch by the ICAI free of cost on which the students need to born the transportation cost. 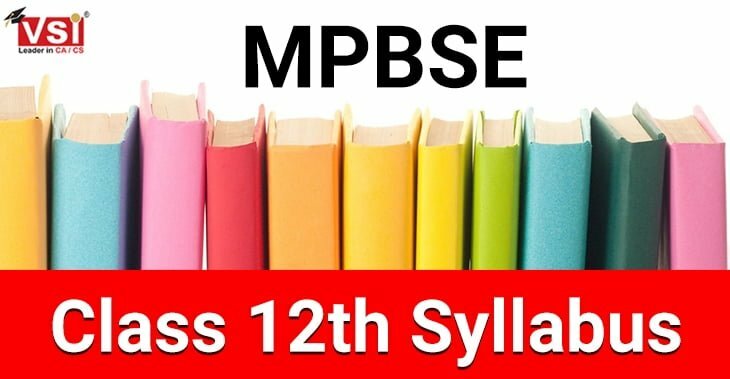 These students can appear in the IPC examination with the old course up to the number of attempts available with the old course or they can switch over the new scheme by making the payment of conversion charges of Rs 1000/- or US$50. 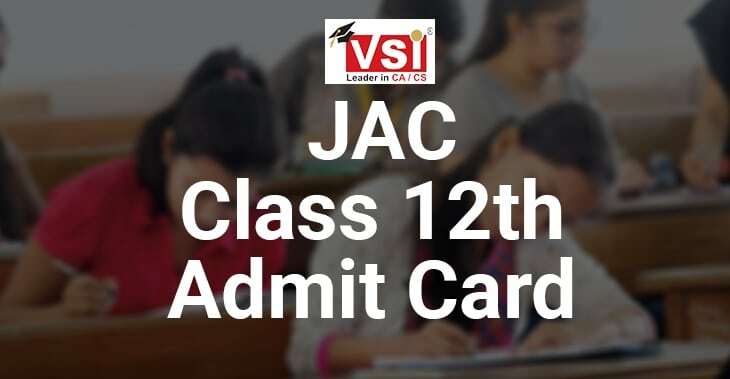 Thereafter the ICAI will dispatch the study material free of cost to the students for which the shipping charges will have to be born by the students.